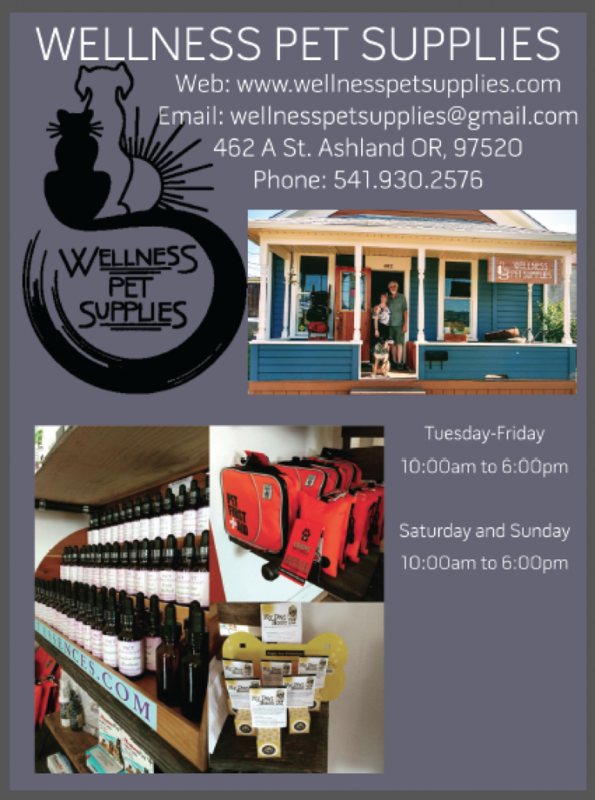 Wellness Pet Supplies is teaming up with Land of Paws for an inexpensive nail clipping day on the first Sunday of every month. Starting this October 8th from 11 am to 1 pm- $7 per dog, please come by and get your furry BFF a manicure. Virgin coconut oil is comprised mainly of a Medium Chain Fatty Acid (MCFA), called Lauric acid, which supports healthy metablolism. There are a dozen ways to make coconut oil. The type and age of the coconut used, and process and care used in the process determines the final quality of the product, and the purpose of the product (for cosmetic, food, or therapeutic use). For instance Virgin coconut oil may still be labeled as “Virgin” even though it has been partially refined. Also with coconut oil there is no such thing as Extra virgin. They may be labeled organic even if they contain up to 10% non organic or GMO coconuts. So how can you be sure that the coconut oil you and your pets are consuming is SAFE and the highest quality available for therapeutic benefits? Call the company and ask them, we did.